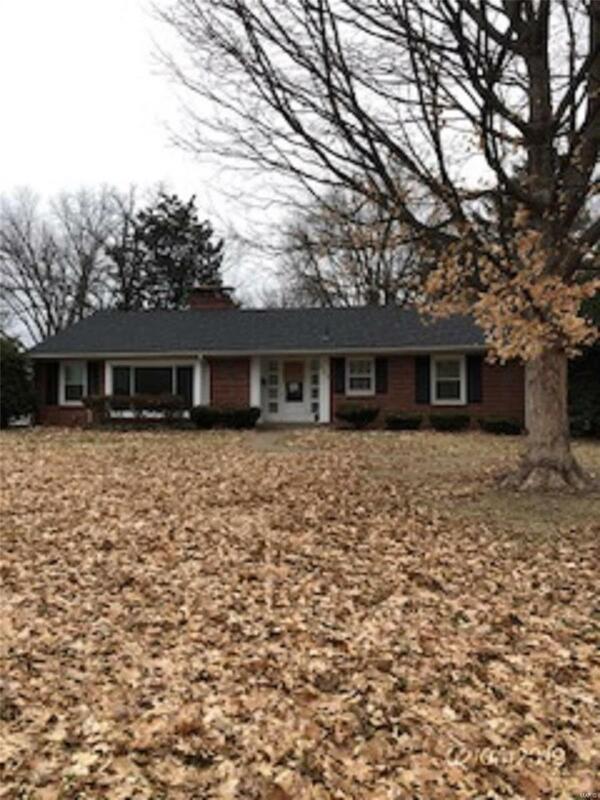 LARGE BRICK RANCH ON OVERSIZED LOT WITH 3 BEDROOMS, 2 BATH, FULL BASEMENT WITH FAMILY ROOM AND BAR, LOTS OF STORAGE, ATTACHED GARAGE. HARDWOOD FLOORS, LARGE ROOMS, LOTS OF ROOM TO GROW. HOME IS CLOSE TO HOSPITAL, SHOPPING, TRANSPORTATION. Property was built prior to 1978 and lead based paint may potentially exist Sellers name is Secretary of Veterans Affairs. Seller does not pay customary closing costs; including Title fees,Title Policy, Survey fees, Escrow fees or Transfer fees. Proof of funds required on cash offers; Lender pre-approval required on financed offers (dated within the last 30 days).Prior to seller receipt and approval of the full title package from foreclosure; Seller to provide Non-warranty Deed only. âThis property may qualify for Seller Financing (Vendee).â Buyer to verify all MLS information including but not limited to sq. ft, taxes, flooring, room size, room count, schools, etcâ¦.